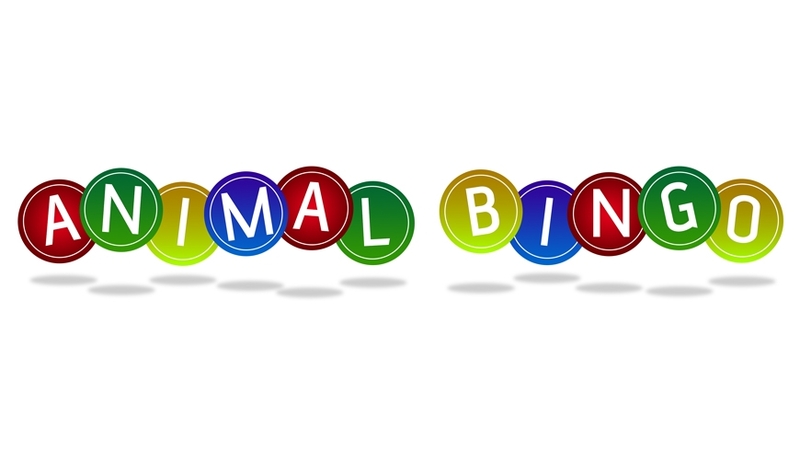 Thank you for taking part in Animal Bingo. Think you've discovered the secret word? Enter it in the box below to discover if you got it right. Use all lowercase letters. Congratulations! Just people have guessed the answer correctly! Enter your name and click 'Go' now to register your name on the leaderboard and download more fun activities.